Be sure to check out Grant's book of essays on creativity, Pep Talks for Writers: 52 Insights and Actions to Boost Your Creative Mojo. It's chock full of missions to help you "nourish your creative mindset every day of the year." 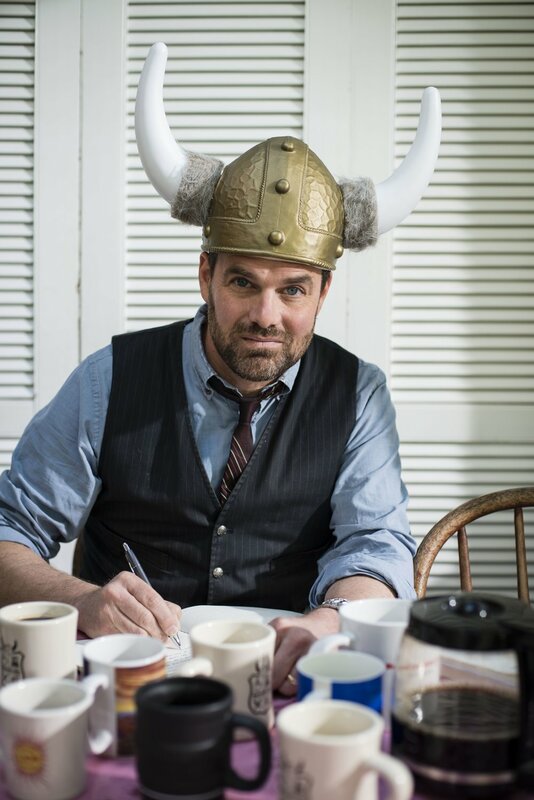 Grant Faulkner is the Executive Director of National Novel Writing Month (NaNoWriMo) and the co-founder of 100 Word Story. He recently published a book of essays on creativity, Pep Talks for Writers: 52 Insights and Actions to Boost Your Creative Mojo. His stories have appeared in dozens of literary magazines, including Tin House, The Southwest Review, and the Gettysburg Review, and have been widely anthologized. His essays on creativity have been published in the New York Times, Poets & Writers, Writer’s Digest, and The Writer. He's also published a collection of 100-word stories, Fissures, and co-edited Nothing Short of 100: Selected Tales from 100 Word Story. Sometimes we tell ourselves we have writer's block, but really that's a thought we choose to believe. The word sprint is a simple exercise to help you get your words down. In all his years of sharing word sprints, Grant has never seen anyone incapable of writing. Give it a try! Bonus: If you're on the fence about Camp NaNoWriMo, or you've been struggling to make your writing a priority, sign up, set a goal, and use word sprints to carry you through.